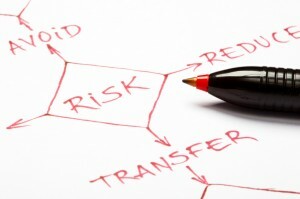 Are Your Business Management Systems an Asset or Liability? Find out with Discovery--it’s like a physical exam for your business systems. Business systems are the heart of a successful company. Just like a healthy heart circulates blood effectively in your body, healthy business systems circulate the flow of information, the lifeblood of your organization, to all its working parts. They waste time – creating frustration, wasting money, and increasing turnover. They create costly mistakes – hurting customer satisfaction and reducing your competitive advantage. They cause the organization to careen out of control – spending too much time on redundant work and putting out fires. Examination - With your help, our experts evaluate your business systems against proven best practices. Diagnosis – We identify blockages, accuracy risks and inefficiencies within your systems in the areas of Production, Sales, Administration and Customer Service. 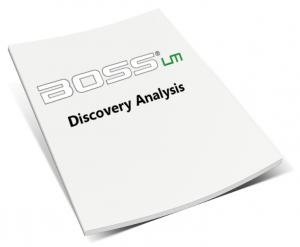 Prescription – We provide you with a comprehensive Discovery analysis report. It documents risk ratings in each of your systems categories. Your report also recommends solutions and options to cure problems and streamline your systems.